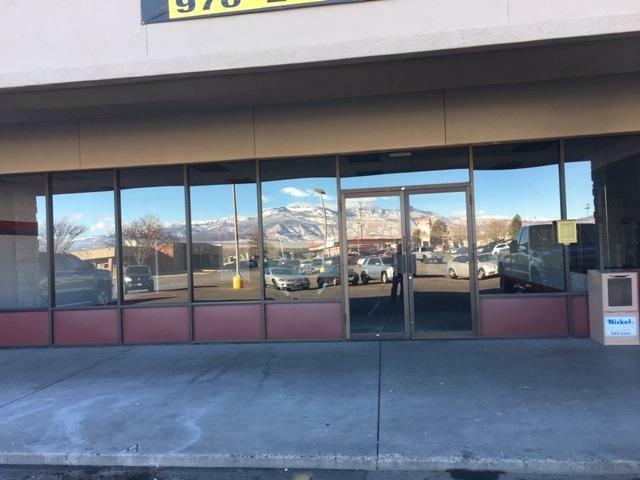 Coronado Plaza Units: Office or Retail space in the City Market anchored shopping center at the junction of I-70 Business Loop and Hwy 141 (32 RD) in Clifton, CO. 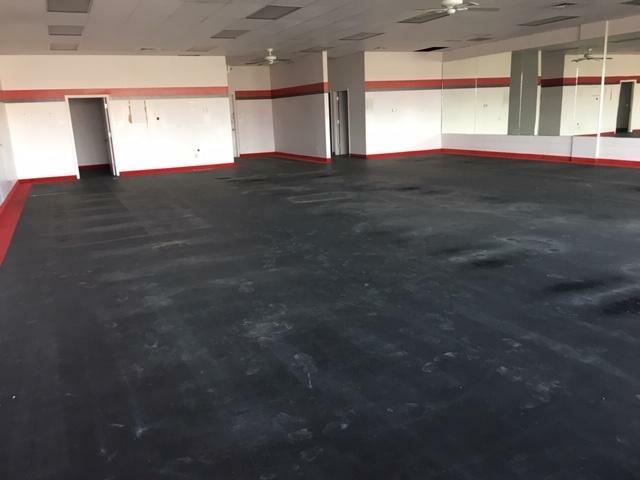 This unit previously used as a fitness center and has rubber flooring installed. 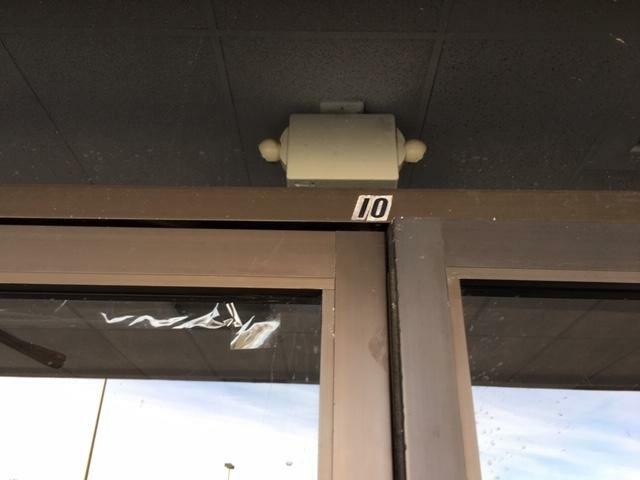 This unit leasing in "as-is" condition. Spaces from 1,130 sf to 2,575 sf available at time of print. 550 off-street, paved common parking and City Market Fuel Center access. Front shopping center pylon signage and individual store-front signage. Brand name tenants include: Papa Murphy's, H&R Block, American National Bank and Ace Hardware. Traffic counts for this I-70 frontage is at 17,000 - 20,000 AADT.